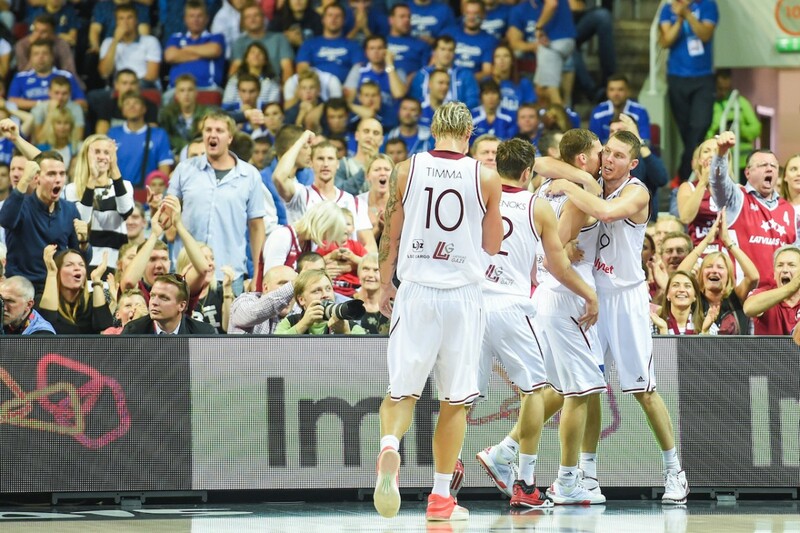 In a highly emotional game, after trailing by 16 points, Latvian National basketball team was able to gather and edge out Estonia. 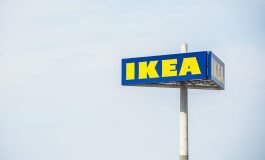 The crucial matchup for the home team, with the trip to Lille on the line, started real hectic as Latvians could not connect the dots. In the meanwhile, the Northern neighbors cruised to an early lead of 11-0. Eesti kept shooting the lights out, sinking an impressive 8/14 from behind the arc. Team Latvia was able to pick up the pace during the 2nd though, but were still trailing 33-44 at halftime. Oh how things changed in the 3rd. To the awesome support of the 9K+ Arena Riga crowd, Latvians rolled to a 22-5 quarter, took over the lead — and never looked back — winning the 4th quarter 20-15. With the final score 75-64 Latvia grabs the 3rd win in Group D and qualifies for the Final Phase of EuroBasket 2015 in Lille, France. Ainars Bagatskis’ squad is set to play Slovenia in the 1/8 final on Saturday.